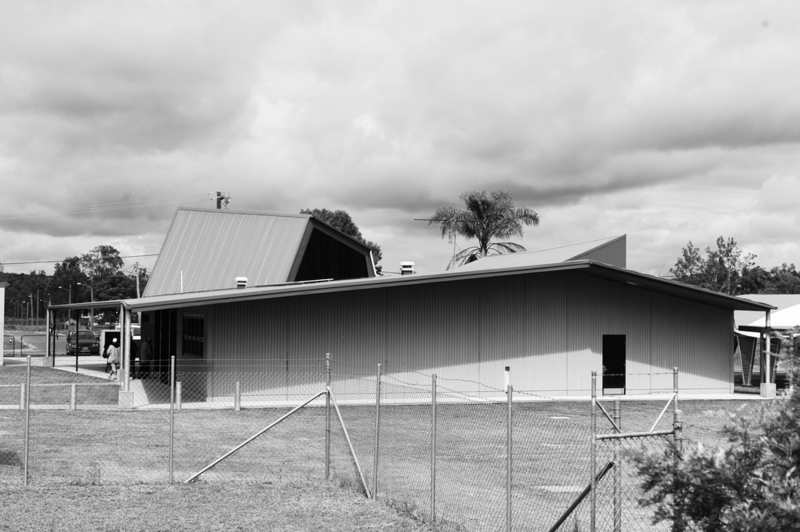 The Administration and Library at Woorabinda State School sought to provide modern facilities to a remote community. 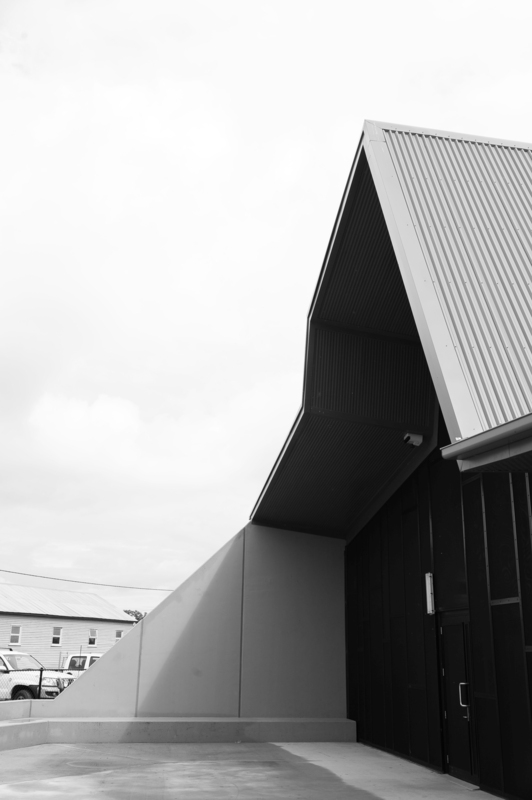 The building is located at the main entry to the school campus but is aligned with the local cemetery beyond in homage to the community's ancestors as the origin of cultural knowledge. The robust exterior of site poured concrete panels contrasts with the interior plywood lining that imbues the internal spaces with a comfortable warmth. Reflective and bulk insulation layers are sandwiched between the external and internal layers in order to reduce ongoing running costs by minimizing thermal gains and air-conditioning loads.